Join us for our 11th Annual Black Friday walk and run on November 23, 2018 at 8am. We will host our Bacon Run 5k. 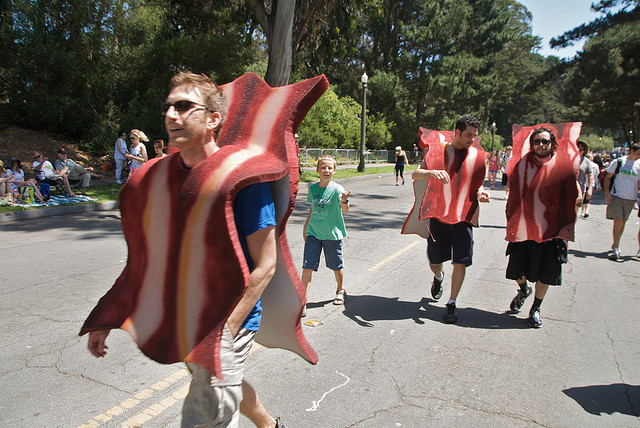 You can wear your favorite bacon t-shirt, costume, or hat during this Black Friday tradition. After you trek our course, refuel for your day with an all bacon breakfast and shop our Black Friday in-store specials.